In 1270 the battle of Ath-an-Chip saw a major Gaelic Army take on the forces of the powerful Norman Lord of Connacht Walter de Burgh on the upper reaches of the river Shannon. 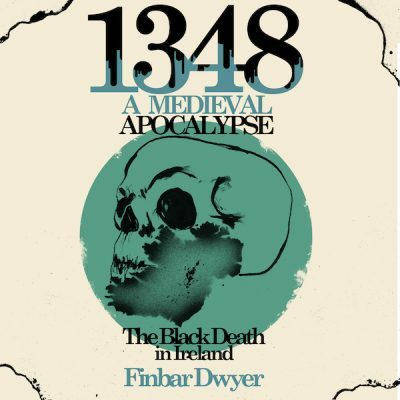 This decisive battle would shape the history of medieval Ireland in Connacht for decades if not centuries. 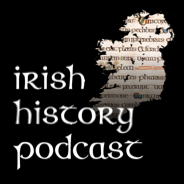 To understand this fascinating battle we need to look at the life of Aodh O’Connor, the leader of the Gaelic Army. 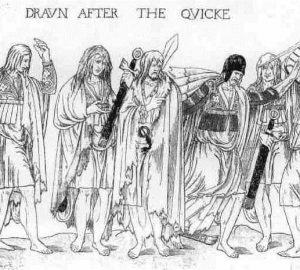 Aodh’s life had been spent resisting Norman incursions into O’Connor territory but in 1270 he faced the biggest test of his life at Ath-an-Chip.